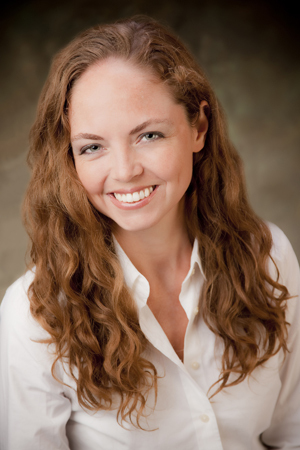 Dr. Tolhurst received her medical degree in family medicine from Loma Linda University School of Medicine and completed her residency at University of Tennessee College of Medicine, where she served as chief resident. She completed a primary care/sports medicine fellowship at the University of Kentucky College of Medicine and is certified by the American Board of Family Medicine. Dr. Tolhurst is affiliated with the American Academy of Family Physicians, the American Medical Association and the American Medical Society for Sports Medicine. She comes to NGPG Dawsonville from Lexington, Kentucky. NGPG Sports Medicine Dawsonville is now accepting patients and even offers same-day appointments. It is located at 45 Medical Center Drive in Dawsonville. Call 706-216-3238 to schedule an appointment, or visit www.ngpg.org/sportsmedicine to learn more about the services the practice offers. Please contact the office to inquire regarding specific insurance plans. NGPG Sports Medicine is a service of Northeast Georgia Health System and has full access to complimentary services including imaging and laboratory services.